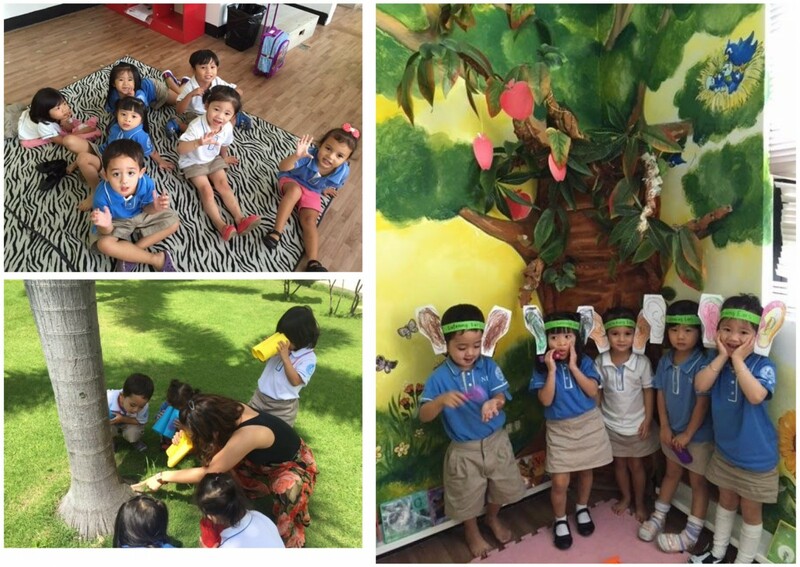 The Nursery family have started the school year with a study on the thematic unit, “Me, Myself and I.” The children learns skills, concepts and dispositions through their exploration of a topic. 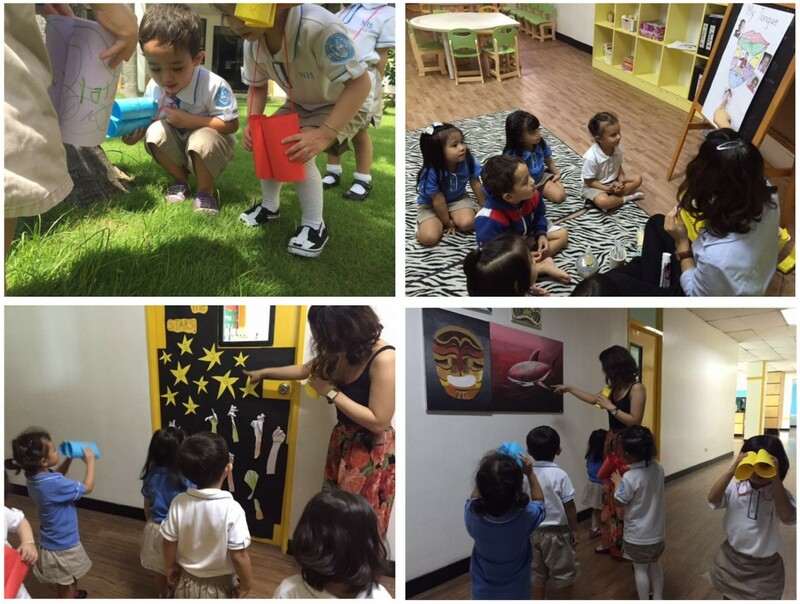 In this case, “self” is the medium through which we will further their development in language and literacy, mathematical thinking, arts, motor skills and personal and socio­emotional areas. To achieve these, our little explorers experienced free painting, hand printing, letter name puzzle, body parts puzzle, baby pictures and recent pictures comparison, I spy (eyes), guess the sound (ears), the nose knows (nose), tongue tasting exploration and touch & discover (skin). In line with these hands on activities are it’s partnered art projects and investigatory work in which these children attain both as an individual and in group. Get ready for lots of questions and enjoy your wondering child!